HOME대만 쉐어하우스 바로가기뉴스&블로그뉴스6 Things About Living in Taiwan! Are you planning to move to Taiwan? Or planning to start your Chinese class in Taiwan? 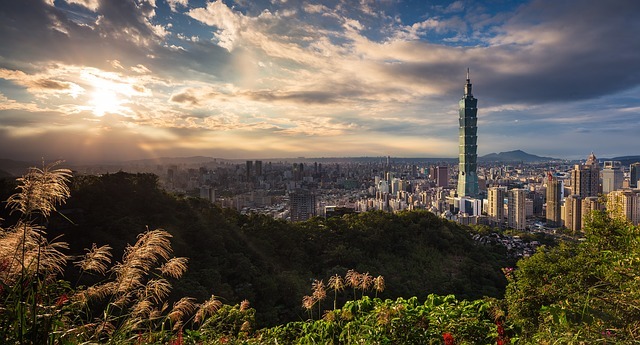 Before that, we have a few interesting things what to let you know before you come to Taiwan! You’ll find out the convenient stores are one of the best things in Taiwan once you arrived! Convenient stores in Taiwan are not just a store for junk food or beverage, you can basically do everything at there, ship packages, pay your bills, buy tickets (train, concert, exhibition…etc. ), print documents, call taxi, ATM…and so much more! 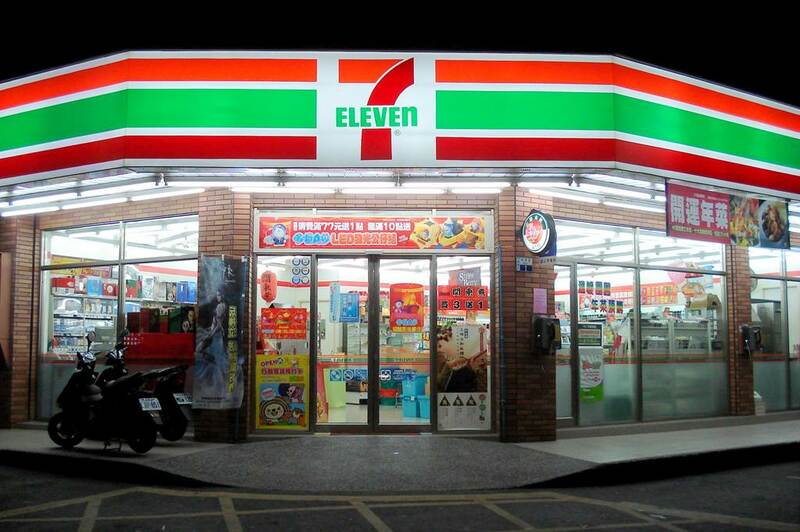 And these 24H convenient stores are everywhere, seriously, EVERYWHERE! You can even find 2 or 3 convenient stores on one street! It’s your best neighbor ever! Living in Taiwan, we got some tips here for you to deal the household garbage. Most of families here don’t have trash bins next to their house. Instead, garbage trucks drives through streets at night with playing Beethoven’s Fur Elise loudly to alert people their arrival, and you need to carry your trash bags (If you living in Taipei, you need to use the city-approved trash bags), and throw them into the trucks by yourself. And you will find out the time of garbage trucks coming, is also the time of social gathering, because people come out earlier and chat with neighbors while they waiting! 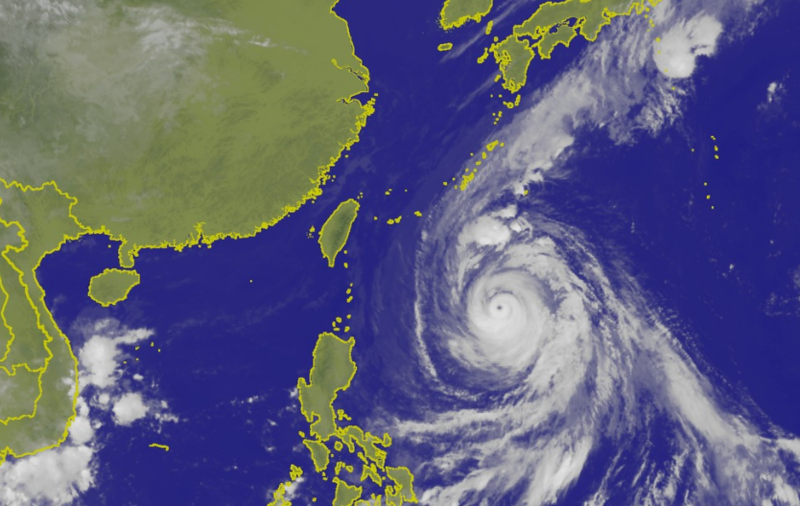 Earthquakes and Typhoons are 2 things you will experience in Taiwan! And if you visit Taiwan during July to September, you will probably hit the typhoon season, prepare some foods and save some clean water is what you need to do before it. But don’t worry! You’ll also find out Taiwanese handle it very well, most of buildings in Taiwan are prepared for earthquakes and strong wind of typhoon! Taiwanese LOVES bubble tea! You can find bubble tea shops nearly EVERY corner of Taiwan's streets, and it’s a part of Taiwanese culture now! If you planning to visit Taiwan soon, put bubble tea on your “must-try” list! 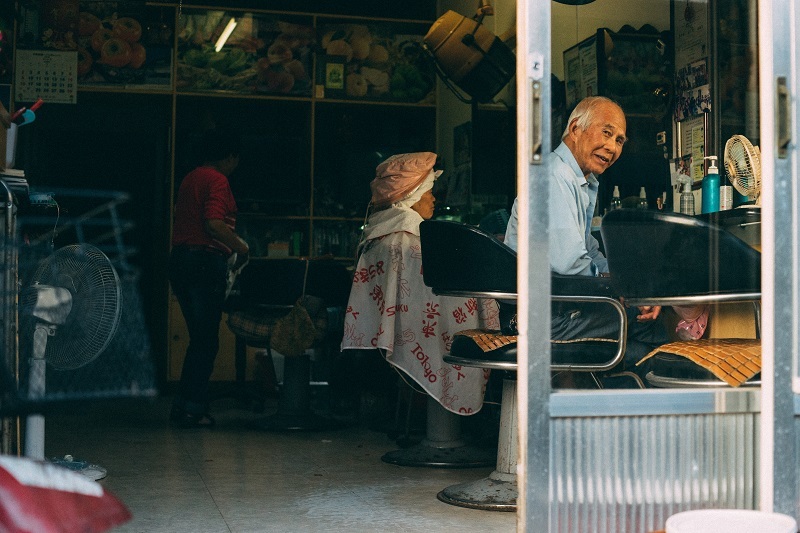 Even not every Taiwanese can speak fluent English, but you’ll still find out how friendly are of Taiwanese! Most of Taiwanese are defiantly welling to help if you need (sometimes you don’t even ask for help)! Finding a restaurant, point you a way to your hotel (or just take you to there with their scooter)! And if you got chance to visit south of Taiwan, the people from south are even friendlier, most last generation can’t speak English, but they still give you smile, and try their best to help! You’ll definitely feel welcoming here! Do you know Taiwan has the highest scooter density in Asia? 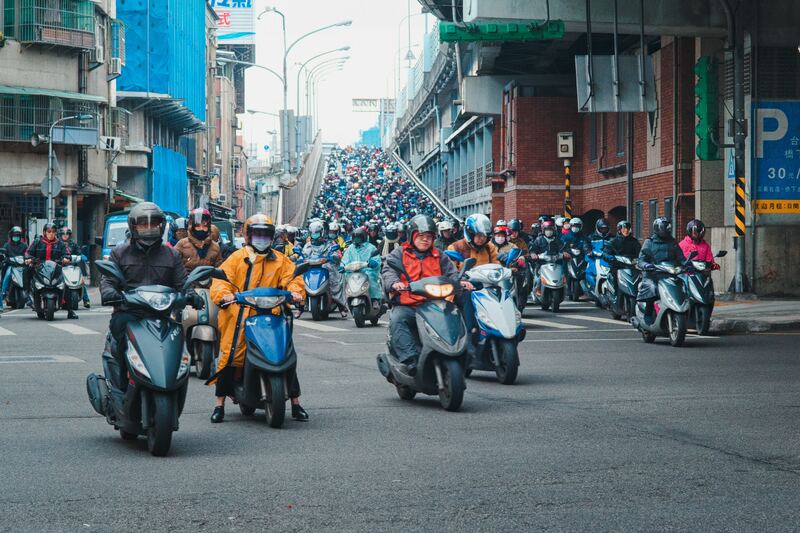 The population of Taiwan is 23 million, but the amount of scooter is over 14 million! Almost every family has at least one scooter! Taiwan is a small island, and scooter can take you to almost everywhere in Taiwan, especially when you travel out of Taipei City (Taipei has every complete public transport system), you’ll find out how convenient it is! And if you planning to travel around Taiwan, scooter is a good idea! But remember to prepare your driving license and international license before you rent a scooter in Taiwan!